Health tourism covers the whole spectrum of services that promote physical well-being. They range from beautiful holiday packages bundled with everything from spas to cosmetic treatments, and Yoga retreats to Cosmetic surgery. Medical tourism, or more broadly, health tourism, refers to the increasing tendency among people living where medical services are either very expensive or not available, to travel overseas in search of more affordable health options, often packaged with tourist attractions. Karma Yoga: the way of right action that propounds selfless serving without the motivation of obtaining results of labor. Bhakti Yoga: the way of devotion thorough devotion to a supreme being to submerge emotion and self in pure love. Jnana Yoga: the way of knowledge through studying divinity and learning to discriminate between illusion and reality. 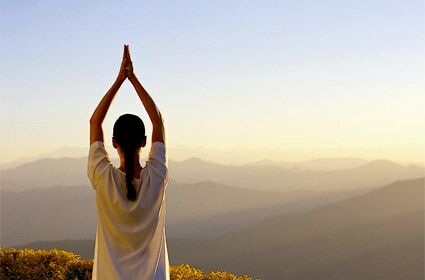 Hatha Yoga: the physical path that trains the body to control the mind and senses through asana and pranayama. 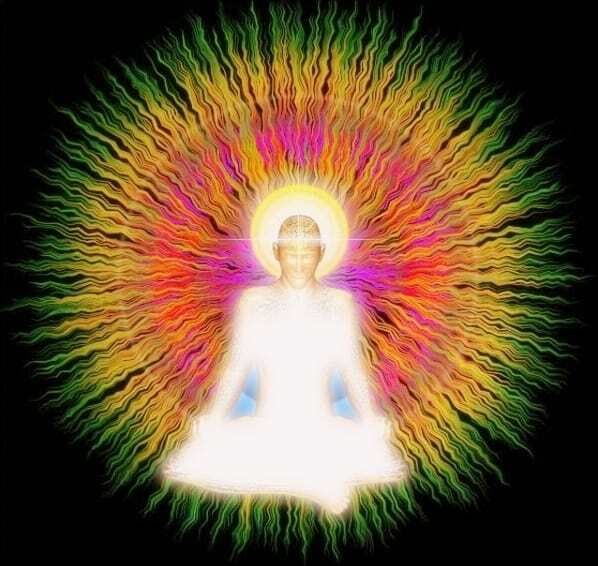 Raja Yoga: the path of meditation that controls the mind from wandering and helps to obtain mastery over thought. 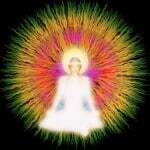 Kundalini Yoga: the path of energy that arouses the energy stored in the chakras through breathing and movement. The practice of Yoga can help us discover our inner self through an extensive process of self-purification and cleansing of the mind. Yoga detoxifies the body through purification of bowel, enemas, cleansing of the nasal passage and eyes. The breathing exercise â€˜Pranayama\’ enables one to get rid of blockages in the nadis. These harmful blockages are caused by various factors such as stress, toxins and improper diet and, impede the flow of prana throughout the body. 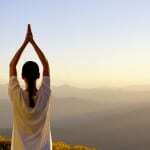 Regular practice of Yoga can rid us of these injurious blockages. 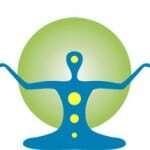 I have seen advert on selling Kundalini Medicine, as far as I know there no such entity. 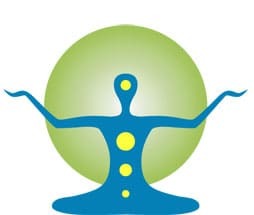 It is true that awakened Kundalini can heal you as it ascend thru different plexus-chakras on the spinal column, but this energy cannot be “prescribed” cheap and more over , activation of this powerful energy is fought with dangers-If unbalanced awaking and activation happens, you will end up in Psychiatry ward. I am a practicing ENT surgeon mainly interested in Laser surgery, Cosmetic Surgery etc but I have been doing learning/researching about the Kundalini Yoga and Tantric science since my college days, say nearly 40 years. The interest in Tantric science-Hindu and Buddhist â€“Came thru my interest in Tantric paintings. Let me say, IÂ am not a qualified person to initiate you into Kundalini Yoga, but can give some insight into it, free of charge of course.